Optional patch, the Cross. 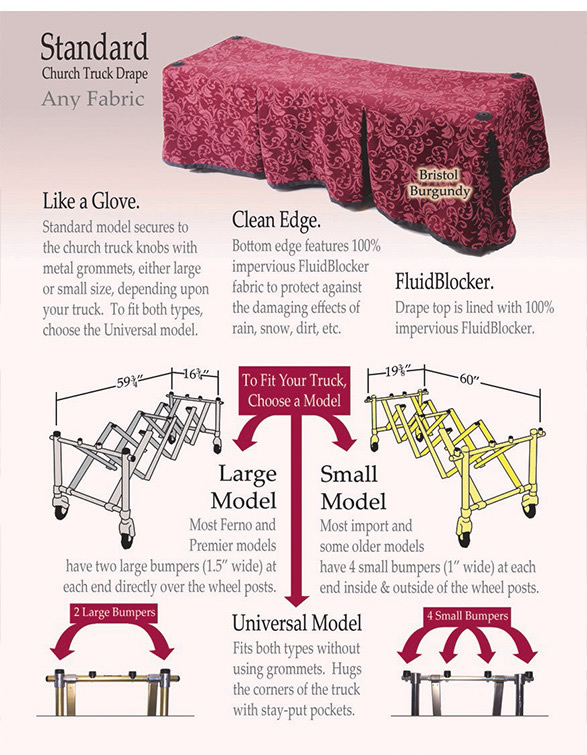 For use with your Final Embrace Honoring Service Church Truck Drape or Final Embrace Honoring Service VersoTable. Available in black or navy fabric.